FanDuel is the industry leader in one-day fantasy leagues. New users can create an account and deposit $10 for a free six-month RotoWire subscription today! 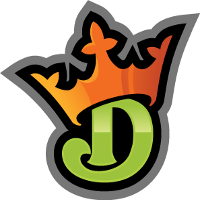 Join DraftKings and deposit $10 or more to receive a free 6-month subscription from RotoWire. Click on this special link to claim your free subscription today. 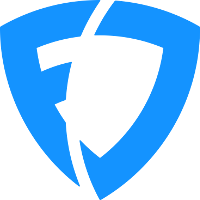 With Rake Free contests, lower max entries and flexible lineup construction, FantasyDraft is daily fantasy on a level playing field. 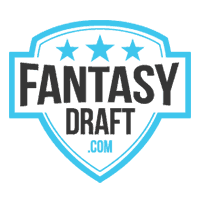 Generate the optimal lineup for site like DraftKings and FanDuel. Generate the optimal lineup for sites like DraftKings and FanDuel. Generate the optimal tennis lineup for DraftKings. Generate the optimal League of Legends lineup for DraftKings. Check out our daily fantasy contest history tracker.